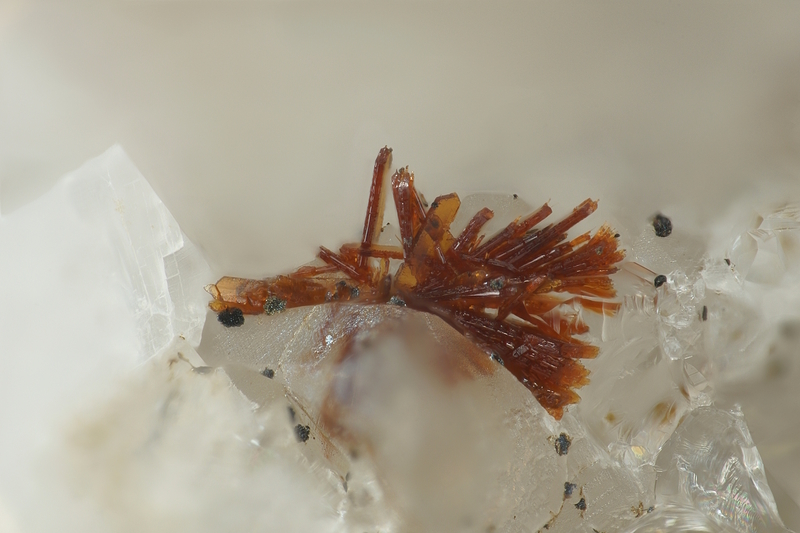 Noelbensonite: Mineral information, data and localities. 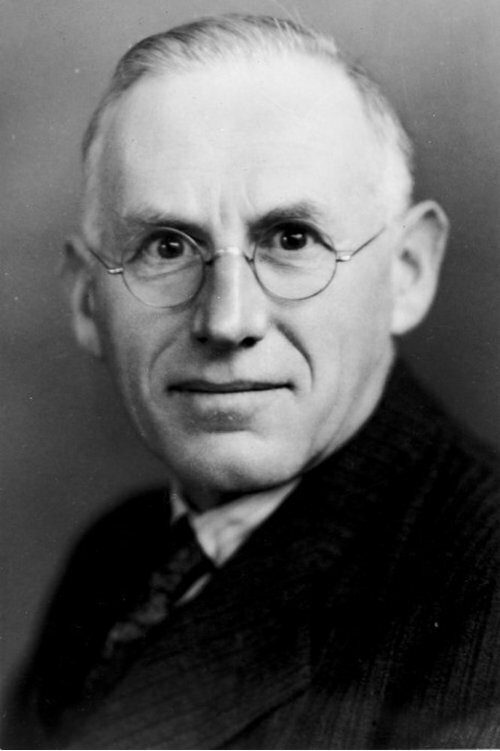 Named in 1996 by Yosuke Kawachi, Douglas S. Coombs, and Hiroyuki Miura in honor of William Noel Benson (26 December 1885, London, England - 20 August 1957), geologist at the University of Otago, New Zealand for his research on the Great Serpentine Belt and the New England Fold Belt of New South Wales. He won both the Clarke Medal and the Lyell Medal. IMA Proposal No 05-B (2005) specifies that the name has been modified to remove the accent from the first 'e', and this has been updated here to take this into account. Hennomartinite SrMn3+2(Si2O7)(OH)2 · H2O Orth. Itoigawaite SrAl2(Si2O7)(OH)2 · H2O Orth. Namansilite 2 photos of Noelbensonite associated with Namansilite on mindat.org. Braunite 2 photos of Noelbensonite associated with Braunite on mindat.org. Calcite 2 photos of Noelbensonite associated with Calcite on mindat.org. 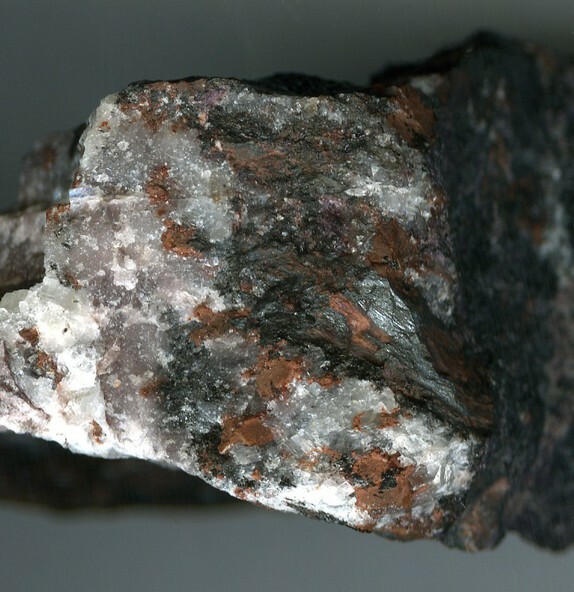 Rhodonite 2 photos of Noelbensonite associated with Rhodonite on mindat.org. Pectolite 1 photo of Noelbensonite associated with Pectolite on mindat.org. Kawachi, Y., Coombs, D.S., Miura, H. (1996) Noélbensonite, a new BaMn silicate of the lawsonite structure type, from Woods mine, New South Wales, Australia. Mineralogical Magazine: 60: 369-374. Mandarino, J.A. (1996) Abstracts of New Mineral Descriptions. The Mineralogical Record: 27: 463-466. Coombs, D.S., Kawachi, Y., Miura, H., Chapell, D. (2004) Cerchiaraite and Ca-bearing noélbensonite from Woods mine, New South Wales, Australia. 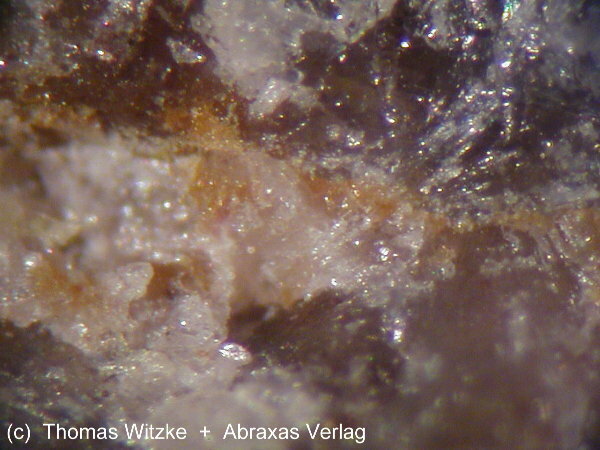 European Journal of Mineralogy: 16: 185-189. Min.Rec. : 27:465; Mineralogical Magazine: 1996, 369-374. Min.Rec. : 27:465; Mineralogical Magazine: 60:369-374. Minakawa (1995) Sanko-Gakkai Kou’en-Youshi, 59.; Nishio-Hamane, D., Ogoshi, Y., & Minakawa, T. (2012). Miyahisaite, (Sr, Ca) 2Ba3 (PO4) 3F, a new mineral of the hedyphane group in the apatite supergroup from the Shimoharai mine, Oita Prefecture, Japan. Journal of Mineralogical and Petrological Sciences, 107(3), 121-126.